Pre-Paid Funeral Plans. Take the financial burden and stress away from your Loved Ones and save money! A SunLife Cost of Dying Report shows that funeral costs have gone up by 92% since 2004 and the projected average cost of a funeral will be £6,713.00 by 2025. By taking care of things today, you can protect your estate from the rising cost of funerals while reducing the stress of planning and paying for it from your loved ones. Arranging a funeral for the family left behind can be stressful and expensive. By taking out a funeral plan now, you are fixing the cost and taking some of the burden away from your family. If you have ever had to plan a funeral, you’ll understand that is a stressful and expensive time. Making choices for people about the funeral you think they would have wanted can also be upsetting.It is a hard subject to bring up and discuss with family members. By taking out a funeral plan, you are able to say how you want things to happen, so they do not need to guess. It is the funeral you want, planned and paid for. Everything is sorted out, the funeral director you want to use, the paperwork, the transport and all the elements for a funeral are all taken care of within your funeral plan. Then if your loved ones want to add there own personal touches they can do this which may incur additional charges but the bulk of the cost is covered in your plan. As a Consumer Savings Network client, we will put you in touch with our recommended funeral plan affiliates who can provide a bespoke funeral plan service for your consideration. You will receive a list of options and ideas and they will talk you through all the options available to you and advise you of the implications of your choices and answer any questions you may have. When you are ready to proceed the process is really simple and straightforward. Once a plan has been chosen, payment arrangements agreed, and your chosen funeral director nominated and confirmed, you can rest assured that your funeral wishes will be fulfilled and that the cost of your funeral will not rise. To find out more, simply fill in the contact form below or call us on 01625536777 and one of our Agents will be ready to help. 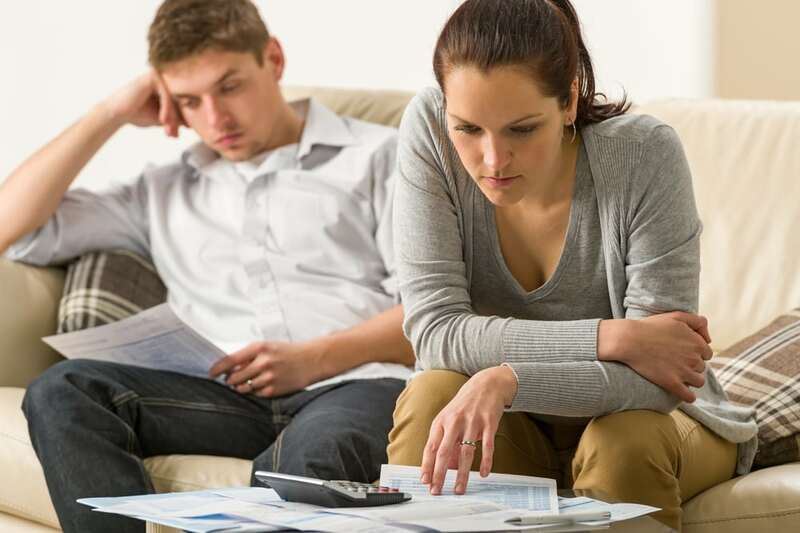 – Reduce the stress and financial burden for your loved ones. – Flexible monthly payment options. – Flexible Funeral Plans with your wishes in mind. – Guaranteed to cover the cost of the Funeral Directors services included in the plan. 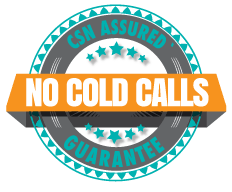 – Free No Obligation quote. – Average cost for basic burial cost in 2018 increased to £4,798* a 5.2% increase over 2017. – Average cost of a cremation increased to £3,744. * a 4.1% increase over 2017. – * Sunlife 2018 cost of dying report.